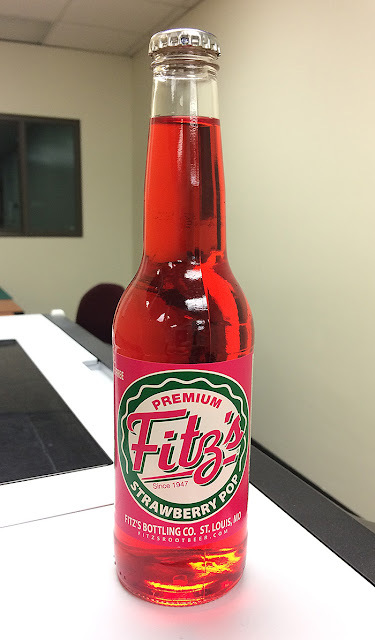 Review: This was just OK. The cream had a bit of a bite that I didn't care for. Not bad, but nothing fancy. Score: 6 out of 10.
Review: This was pretty good from the start. Surprisingly good. 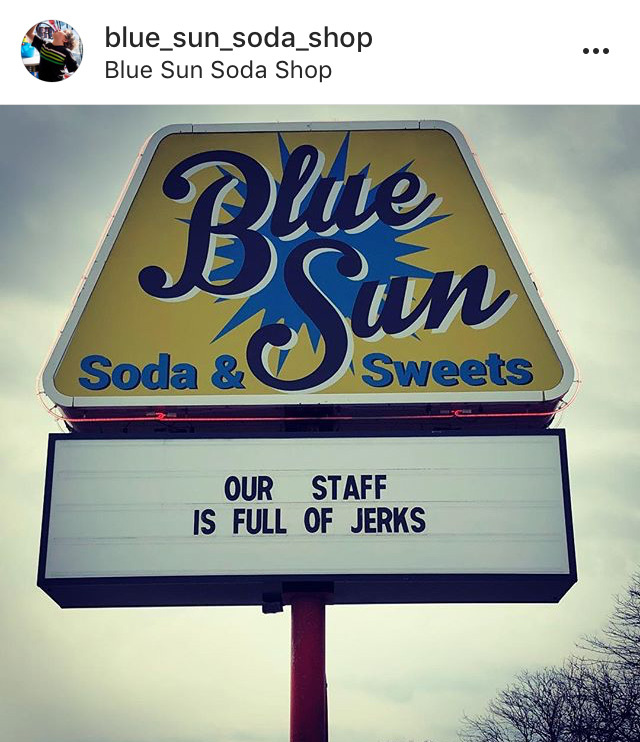 The black cherry flavor was deep and smooth. This went down fast. No big complaints about this - it was good! 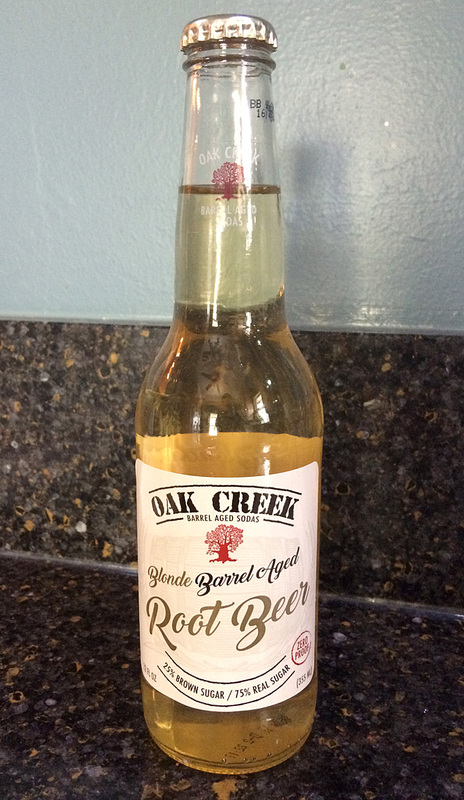 Brand: Oak Creek Blonde Barrel Aged Root Beer. Purchase Place: "Minnesota's Largest Candy Store," Jordan, MN. Sweetener: "25% brown sugar, 75% real sugar." Review: This starts out tasting like a "blonde" root beer: it's a little weak at first. 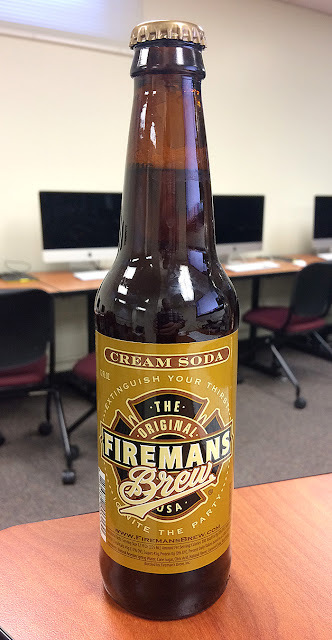 Almost like a cream soda (and I'm not just saying that based on the color). 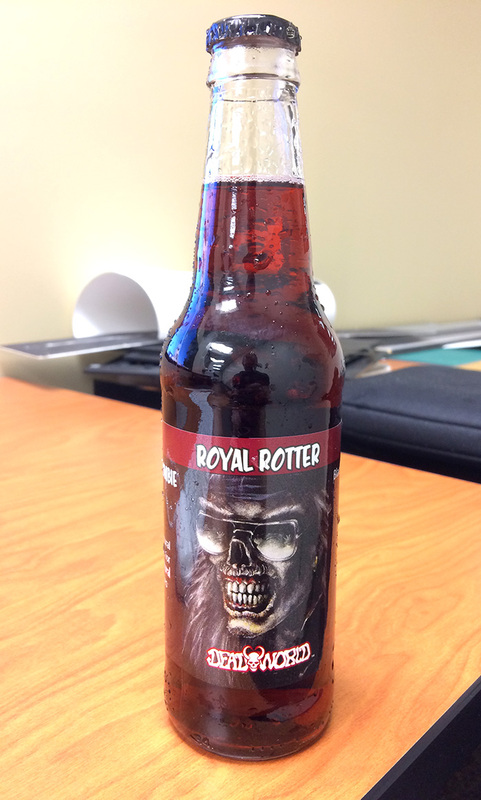 But it ends a bit more like a root beer with a fuller, more molasses flavor. It's very creamy, smooth, and totally unique. Has a bit of a funny taste when going down, but still a decent soda.